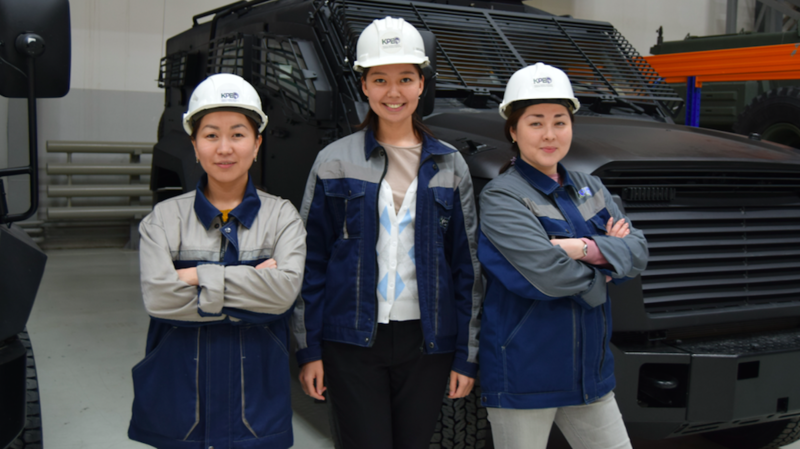 NUR-SULTAN – Professionalism and dedication is valued in the workplace regardless of gender, said Kazakhstan Paramount Engineering (KPE) engineer Yenlik Mirzabekova. Work is a part of people’s lives; thus, they should treat it with respect, spend their time with meaning and understand its value for themselves and the development of the country, she noted in an interview with The Astana Times. L-R: Lead Industrial Engineer Anar Turusbekova, Configuration Manager Yenlik Mirzabekova and Planning Engineer Albina Sagyndykova. Photo credit: Yenlik Mirzabekova. Mirzabekova was born in Zhairem village of the Karaganda Region. At 13, her family moved to Karaganda, where she studied at the School Lyceum math class and then entered Karaganda State Technical University, specialising in material science and technologies. Yenlik Mirzabekova. Photo credit: Yenlik Mirzabekova. Mirzabekova did not give up and continued to search for a suitable engineering position. Six months after graduation, she started working at an electrical equipment manufacturing plant in Karaganda. Mirzabekova was simultaneously invited to another plant in Karaganda. For the next three years, she repaired digging and road-building equipment at Borusan Makina, owned by the Turkish company which represents Caterpillar in the Commonwealth of Independent States (CIS). It was a debut for her career, she said. After some time, her mentor promoted her to head of the shop floor. “Before [I came to the shop floor], a certain amount of money was given for an order and [workers worked within its limit]. Later, we introduced segments on how much every element of a machine costs. Then, we showed our clients, for example, that a new part is $8,000, while we repair the part for $3,000,” she added. L-R: Procurement specialist Maral Isankulova and Configuration Manager Yenlik Mirzabekova. Photo credit: Yenlik Mirzabekova. She then received a call from KPE which, at the time, was searching for new cadres for its future plant in the capital. Although Mirzabekova did not apply for the position, she decided to consider the opportunity of coming to an interview. She thinks professionalism influenced her career growth. “If a person does work properly, on time and puts in effort, then he or she will be successful… I believe I have good leadership and communication qualities… Also, I think I can see the big picture. If I sign any papers I should know where they are going, what the purpose and results of my actions are and if they are necessary at all. Maybe it’s possible to exclude unnecessary actions from the process,” she said. “I always say if you know little about a sphere, then just spend half an hour more than others and you’ll catch up slowly. The main thing is to be interested, to root for the company. I believe that work is a part of a person’s life. Why not give it time and become successful in it? Let the work in your little segment of the chain be perfect,” she added. In her current position, Mirzabekova passes information from clients to production, creating a database with configurations of the vehicles to be produced. “I work with configurations. Every client has one’s own demands. Depending on that, vehicles’ configurations change. For example, some want six wheels, others four or, for some missions, a reconnaissance vehicle or ambulance car is needed. This should be tracked and information should be up-to-date, so that the production will not stop… I explain what changed and how much should be produced,” she said. 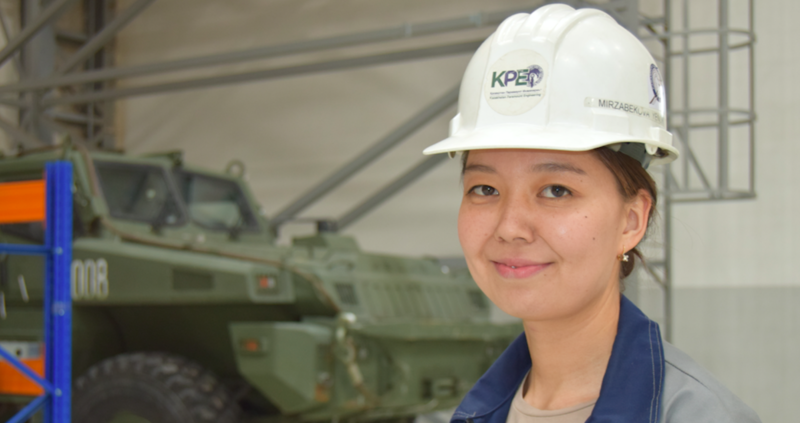 Mirzabekova has worked at KPE for four years, during which time the vehicles produced have experienced changes, including adaptation to local climate conditions. Although the outer part of the vehicles does not change, the inner part is altered according to the demands of the client and the conditions and where the vehicle will be used. A great deal of work is done, she noted. The plant has approximately 150 employees, 50 of whom are engineers. “It’s great that 50 engineers could find such a job in Kazakhstan. 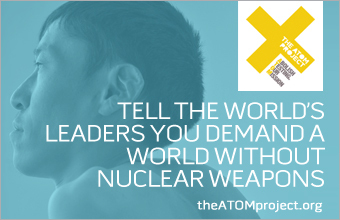 We are doing something important; maybe in 10 years we will realise it,” she added. KPE, a joint venture of Paramount Group global defence and aerospace company that has operated in South Africa since 1994. The enterprise has more than 3,000 employees working with governments across the world and manufacturing in Africa, Asia and the Middle East. 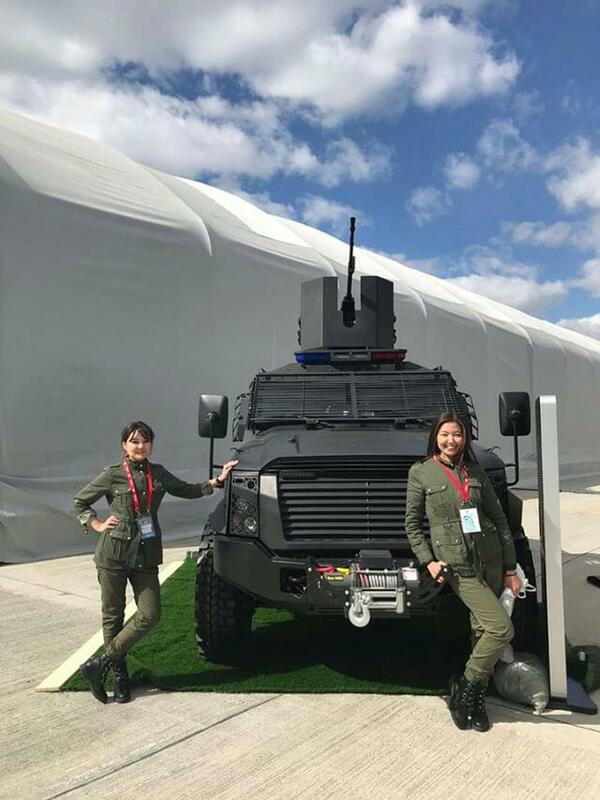 KPE produces advanced armoured wheeled vehicles such as Arlan 4×4, Barys 4×4, Barys 6×6, Barys 8×8 and Nomad 4×4 in Kazakhstan.